Illinois Review Goes With Ron Burgundy?!? Heeeeey! That's *our* thing! 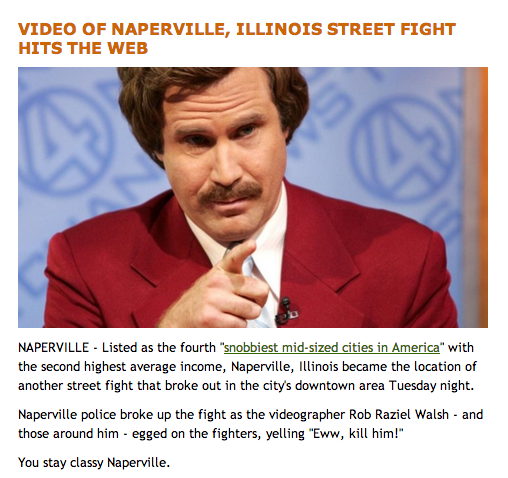 We're the guys who use Ron Burgundy to make our political points here in Illinois! You guys are the ones who write about immigration and use the word 'aliens' in your stories. Let's keep it that way? Deal?